Since his election Pope Francis has been impressing the public opinion with his extrovert attitudes, simple habits and charming language. The recent World Youth Day (WYD) in Brazil confirmed each of these attributes. Most people seem to admire the new “franciscan” style of the Papacy, i.e. a blend of frugal manners, emphasis on mercy, and apparent approachability. Few, however, have taken the time to deal with Francis’ theological vision that is inspiring his papacy. An initial step to embarking on such a task is reading his first encyclical Lumen Fidei (July 5th, 2013), in which Francis (with Benedict XVI, who is the main drafter of the document), among other things, updates the theology of the Council of Trent. In this highly authoritative document he reiterates the doctrine of salvation by faith through sacraments and works, thus renewing the Catholic rejection of the Protestant Sola Fide, i.e. the good news that we are saved by grace alone through faith alone. 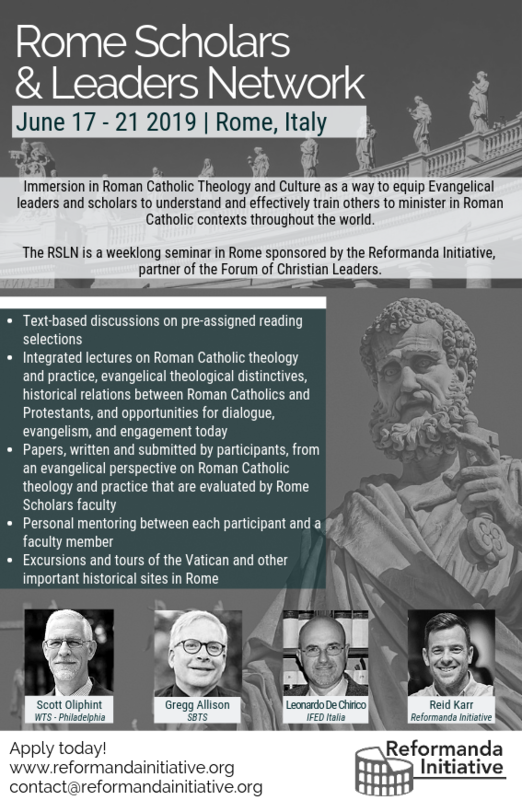 The attachment to Trent and the Counter-Reformation may seem remote if not alien to Francis (although we should never forget that he belongs to the Jesuit order), but the hard theological evidence says the contrary. In the foundational doctrine of salvation, Trent is still alive and well, perhaps in the friendlier tone of Pope Bergoglio, but it is there, untouched as ever. 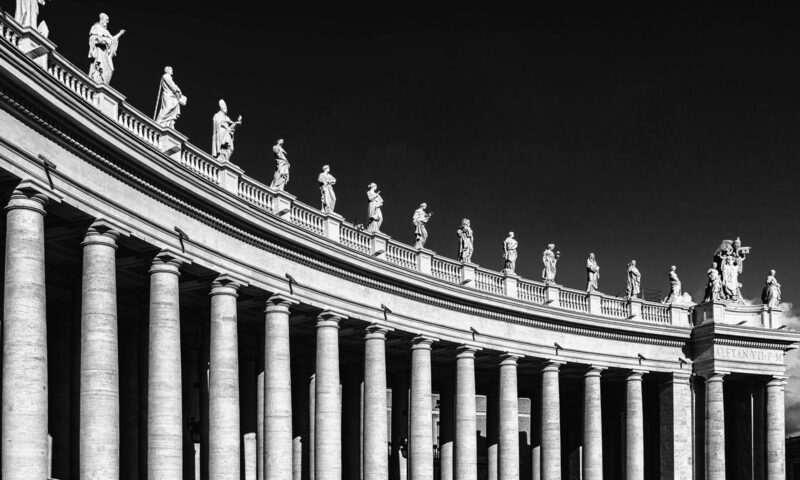 While the outlook of the Papacy is showing signs of change, the doctrinal core of the Church of Rome has been confirmed without significant developments. The WYD provided another important reference point that is at the heart of Francis’ program and therefore must be considered. From Trent, in the middle of the Italian Alps, we journey to Aparecida (Brazil), “on the other side of the world”, as Francis would put it. In 2007 the Latin American Bishops met in Aparecida for their Fifth General Conference, where the then Cardinal Bergoglio was one of the main inspirers of the final document. It is a 165 page text that aptly defines Francis in terms of his theological language, pastoral emphases, and missionary agenda. Aparecida accurately depicts the theological vision of the Pope. Because of its importance we shall look at it more carefully in a future Vatican File. For Francis, though, Aparecida is not only a foundational document, it is first and foremost a Marian shrine which was built to keep a statue of Mary that according to tradition was found in 1717 by a group of three fishermen. Since 2011, it has become the greatest Marian pilgrimage destination in the world. During the WYD week, in his speech to the Brazilian Bishops on July 27th, Francis said that “Aparecida is the interpretative key for the Church’s mission”. There is something important to be found there; something that helps in understanding what the Church is all about in terms of its mission. In explaining the intent of his comment, the Pope went on to say that “in Aparecida God offered Brazil his own mother” and revealed “his own DNA”. The Gospel, though, is about God giving His Son to the world, but Francis here speaks of God offering his mother. This not merely a matter of theological minutiae! According to the Pope, the lesson of Aparedica has to do with the humility of the fishermen and their zeal to tell others about their discovery. This is the “interpretative key for the Church’s mission”: humility and mission. Notice, however, that we are talking about the recovery of a statue of Mary which has become a world-famous attraction for millions of people. The Gospel is about a group of humble fishermen being called by Jesus to follow him and to tell others about Him. Francis is here talking about people who found Mary and became missionaries for her. Again, this is no small difference! Aparecida is the national Shrine of Our Lady of Aparecida, a Marian center which is very dear to Pope Bergoglio. Prior to WYD, in his speech there on July 24th, Francis said: “What joy I feel as I come to the house of the Mother of every Brazilian, the Shrine of our Lady of Aparecida! The day after my election as Bishop of Rome, I visited the Basilica of Saint Mary Major in Rome, in order to entrust my ministry as the Successor of Peter to Our Lady. Today I have come here to ask Mary our Mother for the success of World Youth Day and to place at her feet the life of the people of Latin America”. – his dedicating to Mary the people of Latin America. This sentence summarizes the core of Francis’ Marianism. What is even more striking, though, is his “territorial” understanding of Aparecida. When he says that Mary is the Mother of “every Brazilian”, he is applying a “territorial” understanding of his religion, as if every Brazilian, in spite of religious pluralism that marks Brazil, is nonetheless a child of Mary. This attitude reflects how it is difficult for a Roman Catholic majority culture to accept the fact that Mary may be the mother of the Roman Catholic Brazilians, but not of those who may have a high respect for the biblical Mary without turning it into someone to be venerated. When Pope Francis speaks extensively of “mission”, “outreach”, and “encounter with Christ” – a language that seems very Evangelical – one should be aware that the background of it all lies between Trent and Aparecida. 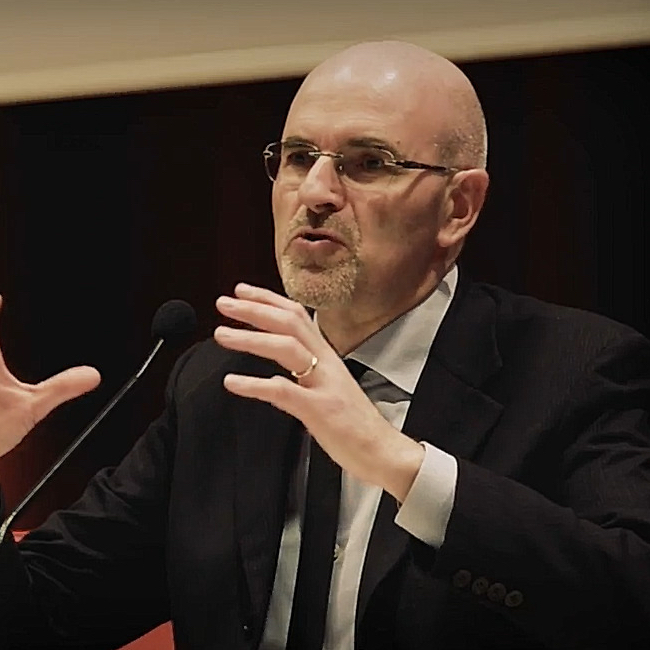 He stands between the Counter-Reformation emphasis on a synergistic Gospel and the “missional” attitude that can be found in his thoroughgoing Marianism.